Paula Paschal, Owner, Paschal Security, talks about her different training and education programs, available for outside organizations. For more information, please visit www.paschalsecurity.com or by calling 517-267-9629. WSYM — Paula Paschal, Owner, Paschal Security Systems, talks about her different training and education programs, available for outside organizations. 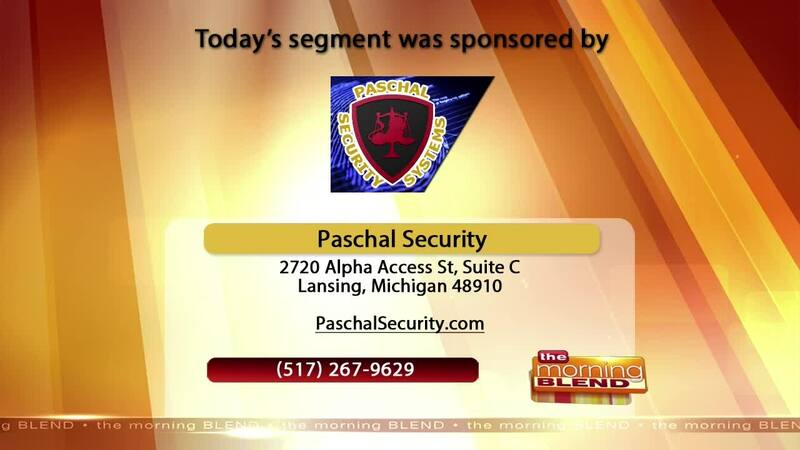 For more information, please visit www.paschalsecurity.com or by calling 517-267-9629.